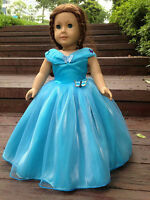 dollsbygwen has no other items for sale. 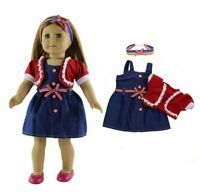 $0.00 shipping for each additional eligible item you buy from dollsbygwen, when you use the cart to make your purchase. Sales tax may apply when shipping to: IN*(6.0%), IA*, MN*, WA*.